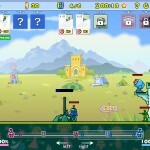 Rts War Action Strategy Next Play Click to find more games like this. 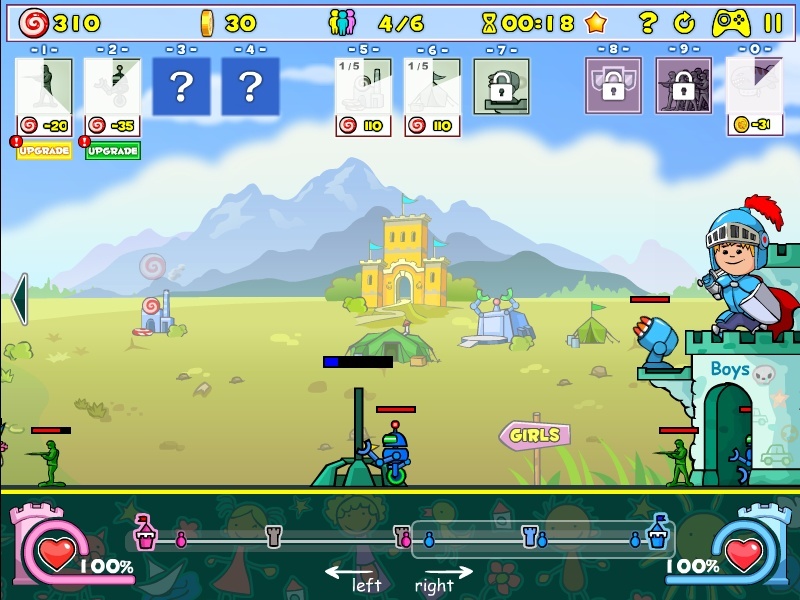 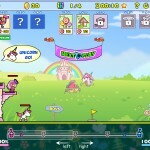 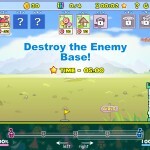 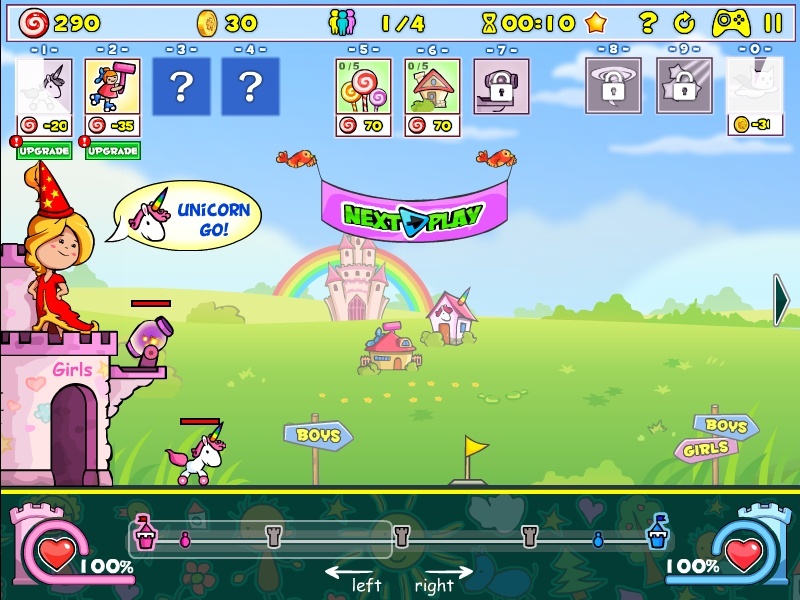 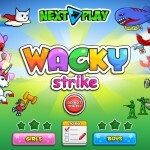 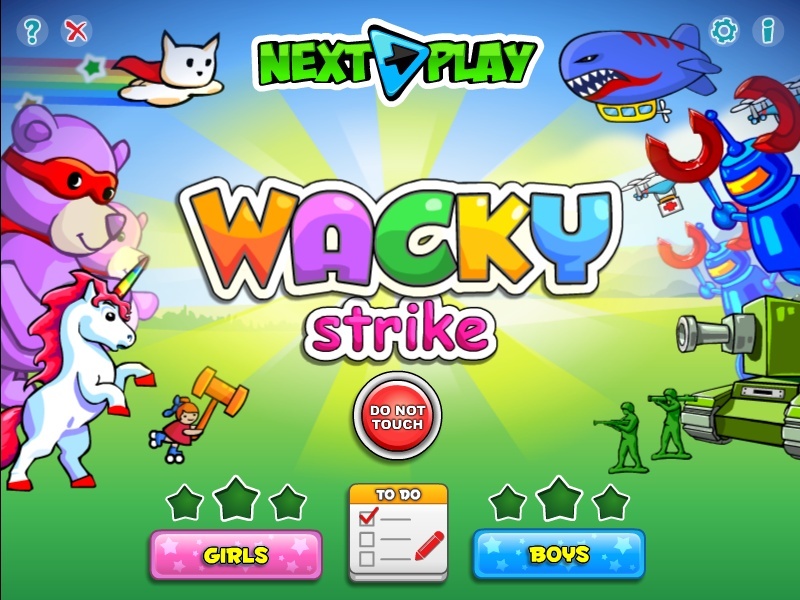 Build your base, train troops and destroy your enemy base in the classic battle of Boys vs Girls. 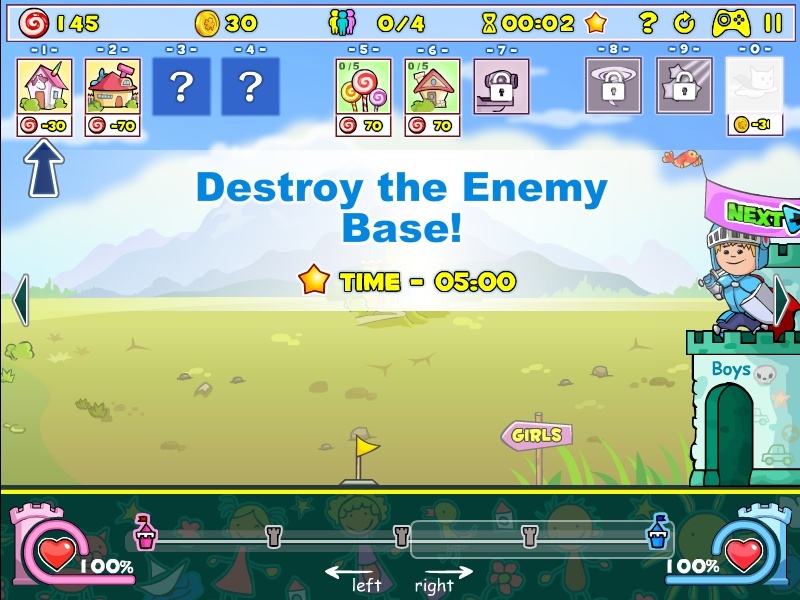 Which team will you pick?